If you’ve been following us on Facebook, or if you attended our Hearthstone Tavern Hero on Saturday 16 April, you’ll have gotten the impression that something big is happening. Weekly Level Up is proud to announce the first EVER (yes, that’s right; the first ever) official Hearthstone Championship Tour Spring Preliminary & Tavern Hero Tournament in South Africa and it’s to be hosted right here in Cape Town, in conjunction with our fellow Hearthstoner from Durban, Lara Ayerst of SYOS. Over the weekend of 13-15 May 2016, the Championship Tour Spring Preliminary & Tavern Hero Tournament will allow Hearthstone players to battle it out for incredible prizes and point standings. This is the very first time that the Spring Preliminary will have a venue in South Africa! May 13th: Hearthstone Tavern Hero Tournament. All South African players who won a Tavern Hero Qualifier match will make their way to the venue and compete against players from across the European region, via online matches. 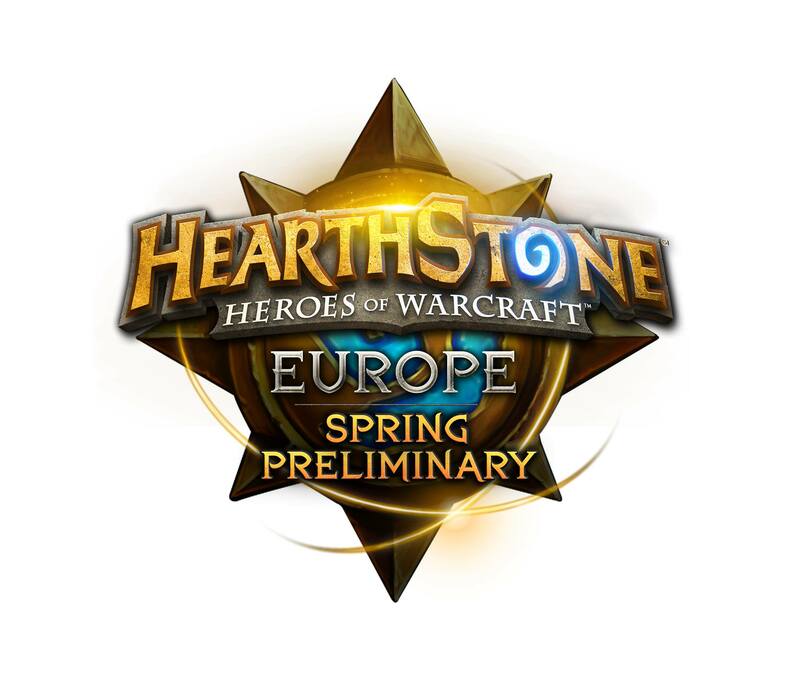 May 14-15: Hearthstone Spring Preliminary. The Spring Preliminary will take place over two days, where the top 32 players from the Tavern Hero Tournament will join the top 128 from the points standings. This will take place at the Cape Town venue, via online matches. The top 8 points earners here will have their travel expenses covered and go on to compete in the Hearthstone Spring Seasononal Championship with a prize pool of $100 000. 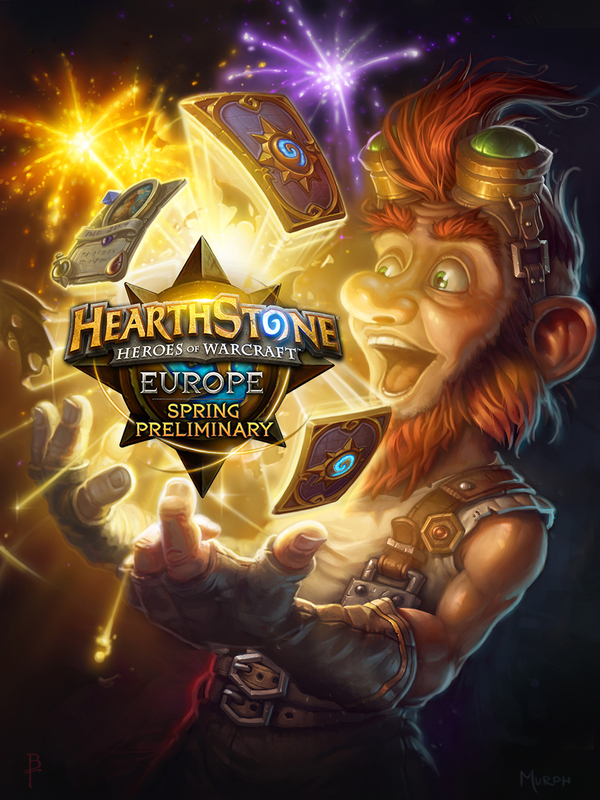 While the Spring Preliminary will only be open to Qualified players, we will also be hosting plenty of side events throughout the day, including a separate Hearthstone Tournament with its very own prize pool, which players of all skill levels are welcome to register for and compete in. Other events happening over the weekend include a Hearthstone Quiz Match, as well as a Heroes of the Storm tournament. And since it’s shaping up to be a long and intense weekend, food trucks will be on site to provide players with all the sustenance and sugar rushes that they need to keep their strength up. More information will be made available over the coming weeks, so stay tuned to our Facebook, Twitter, Instagram and Twitch pages for more info! And make sure to mark your calendars, because it’s going to be a big weekend!